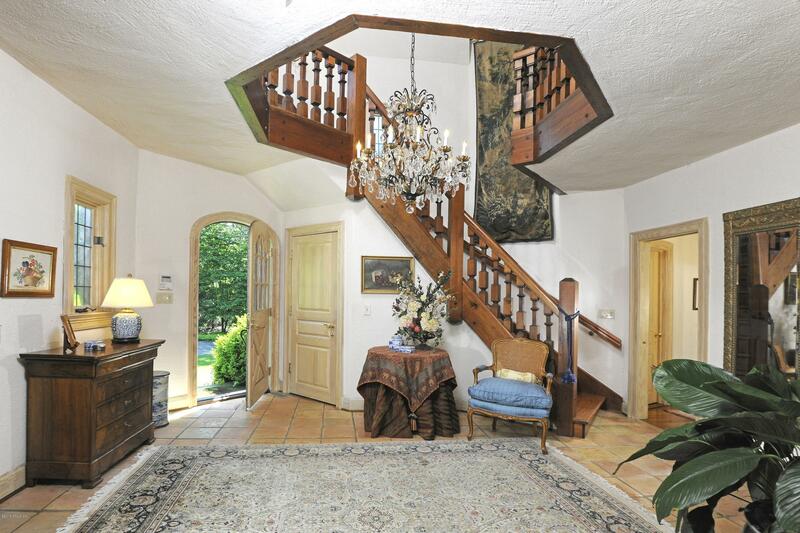 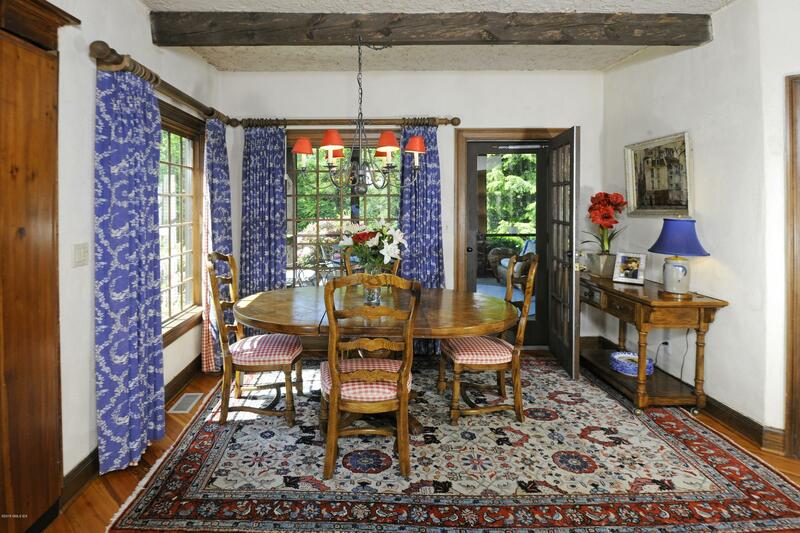 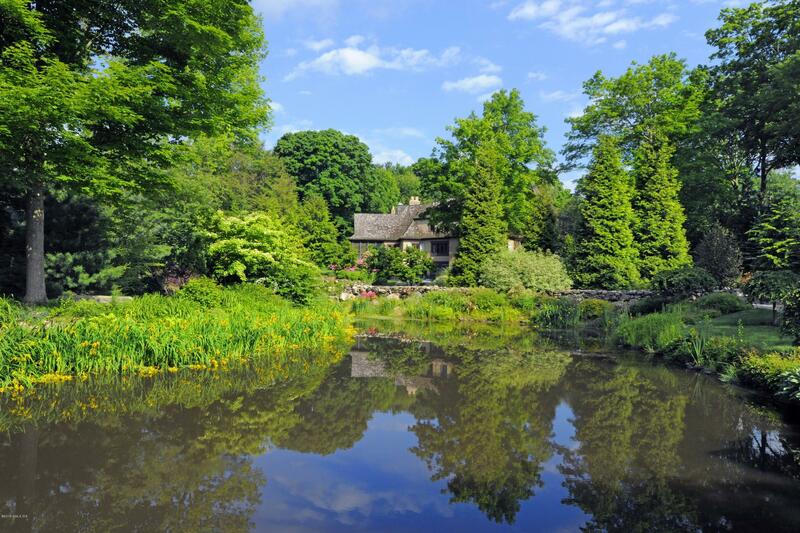 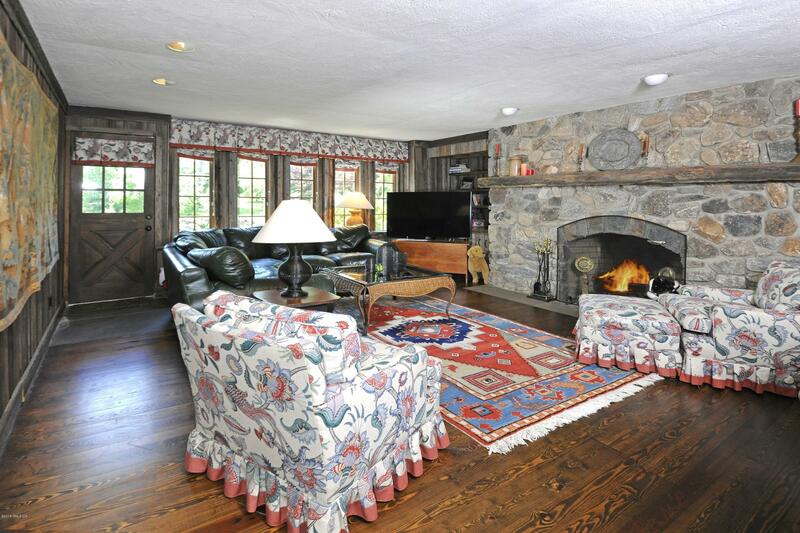 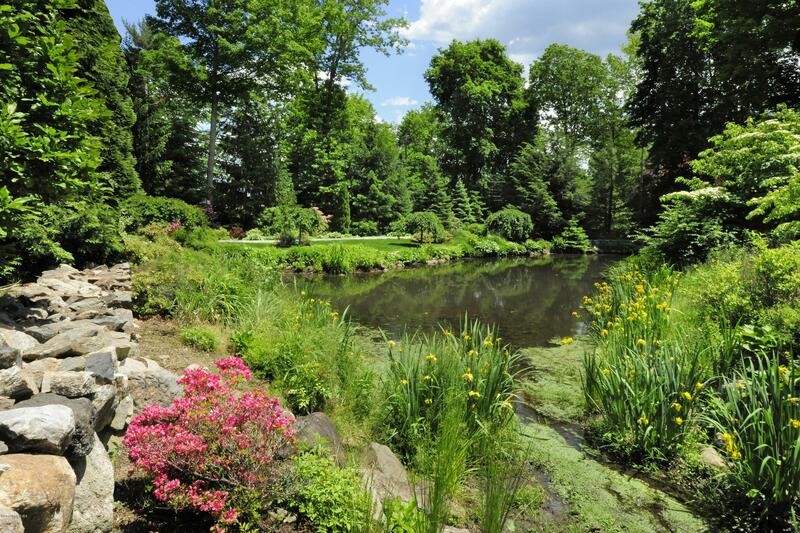 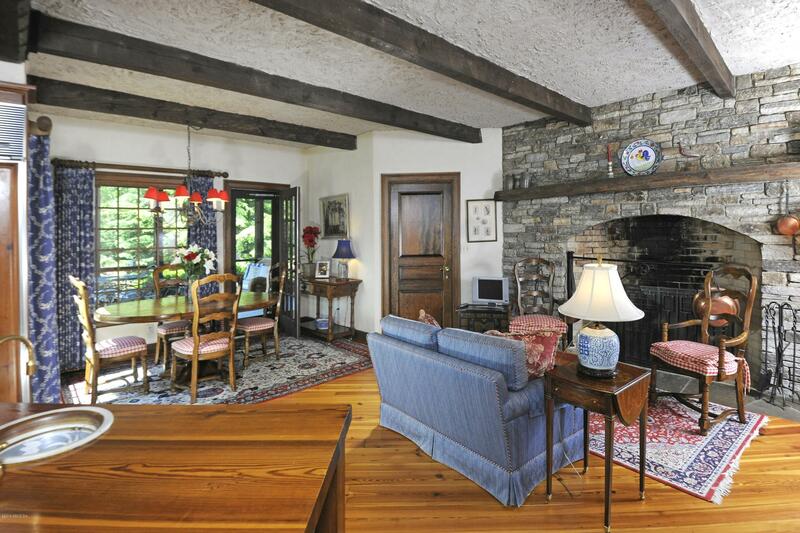 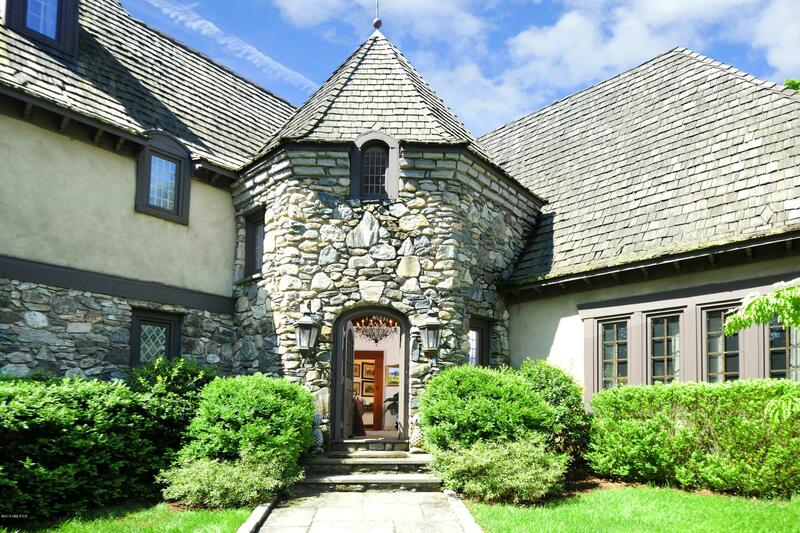 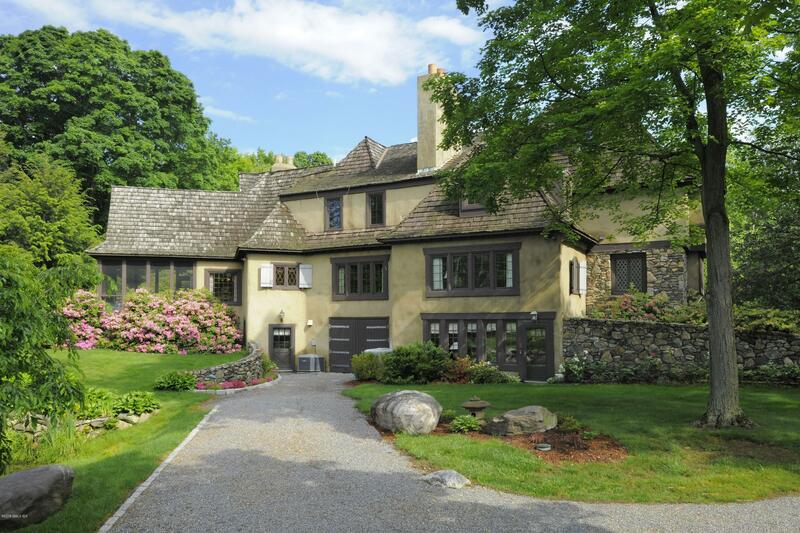 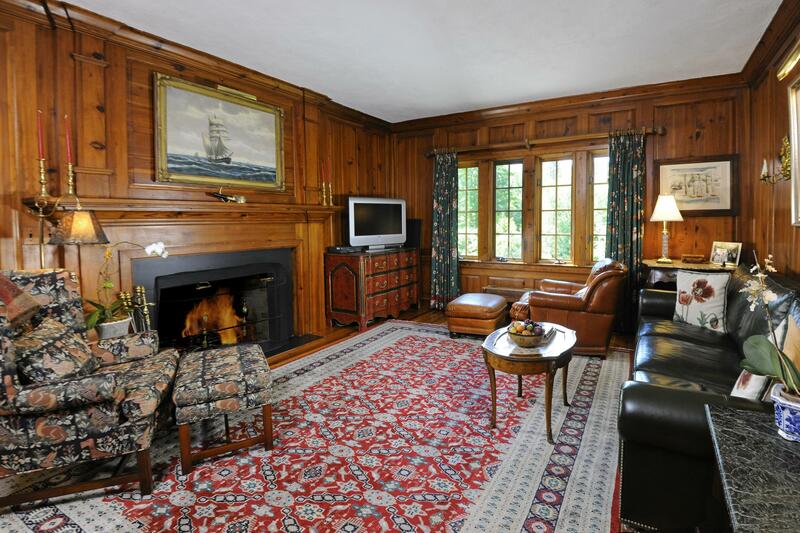 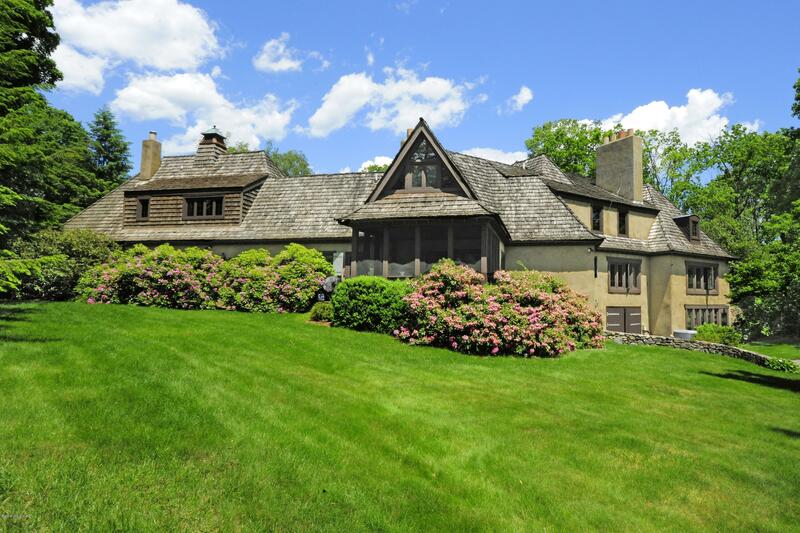 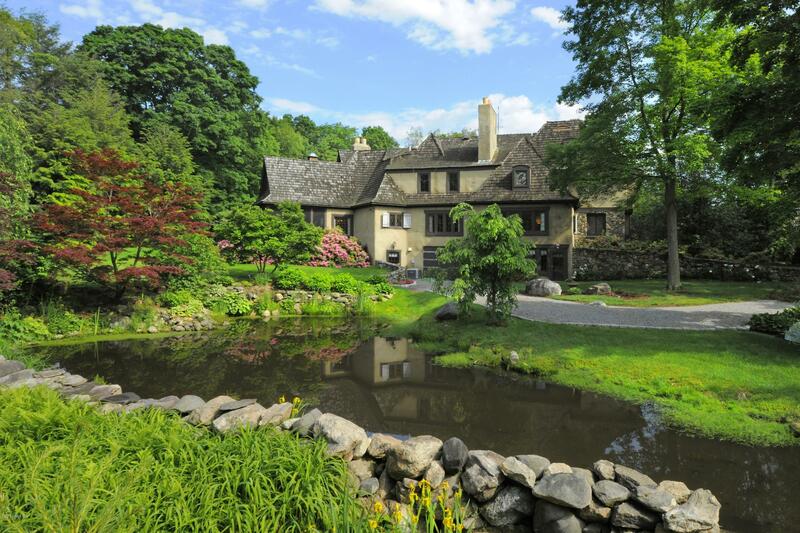 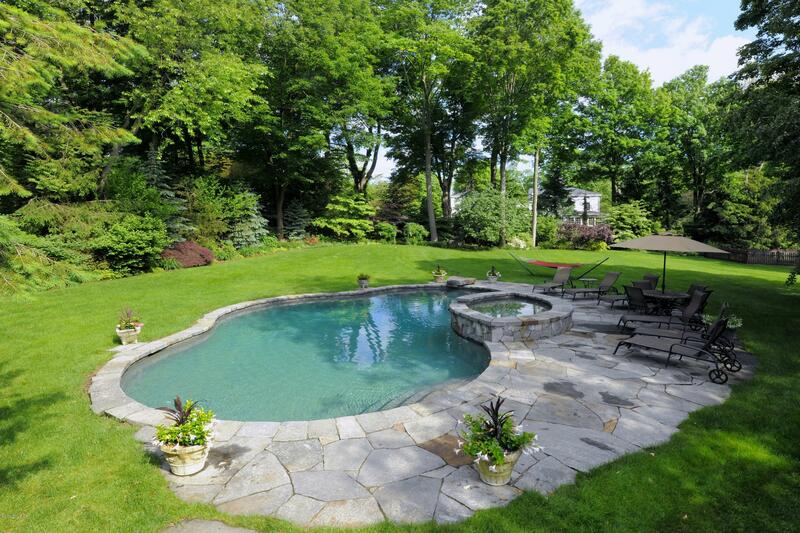 I am interested in 2 Dewart Road, Greenwich, CT 06830. 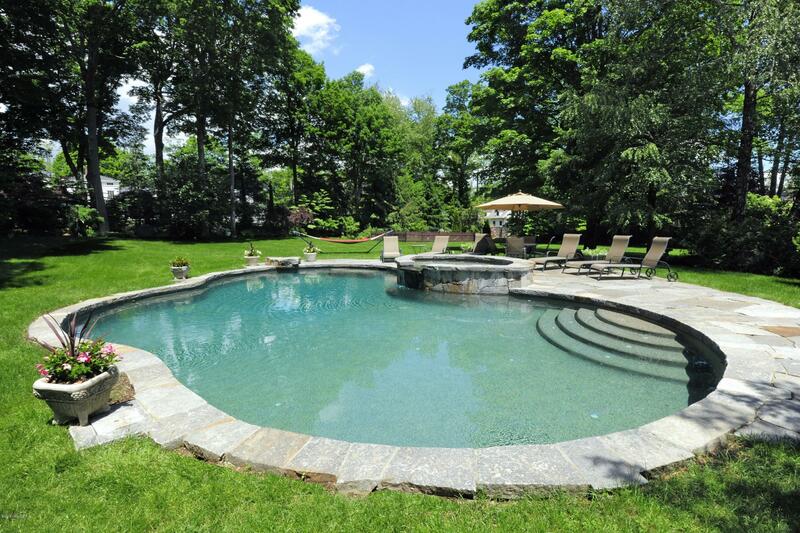 Very special custom built, 5 BR, 6.2 BA stone & stucco French Country home nestled in an idyllic setting just minutes from Greenwich Ave. 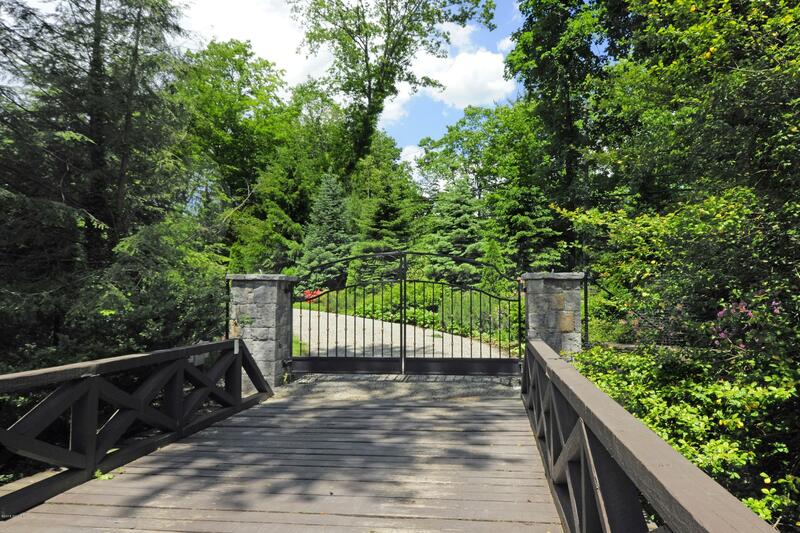 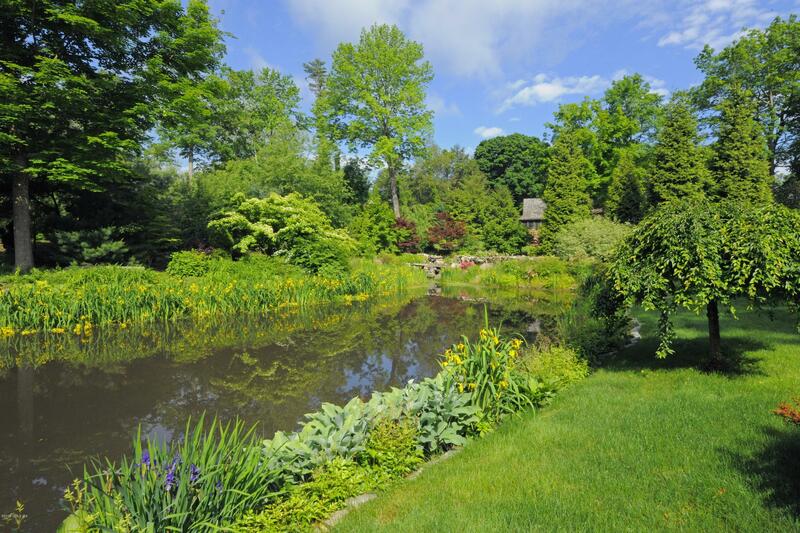 The gated private driveway winds through the mature landscaping, past the pond, to the level yard with pool & gardens. 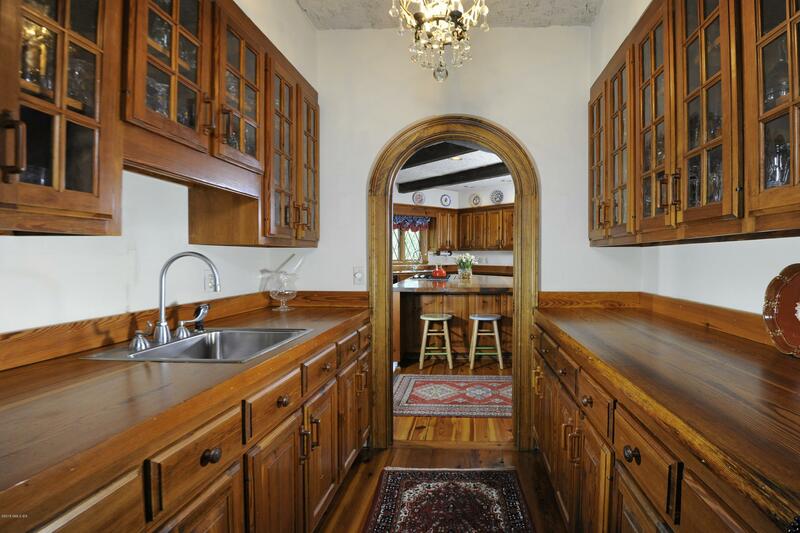 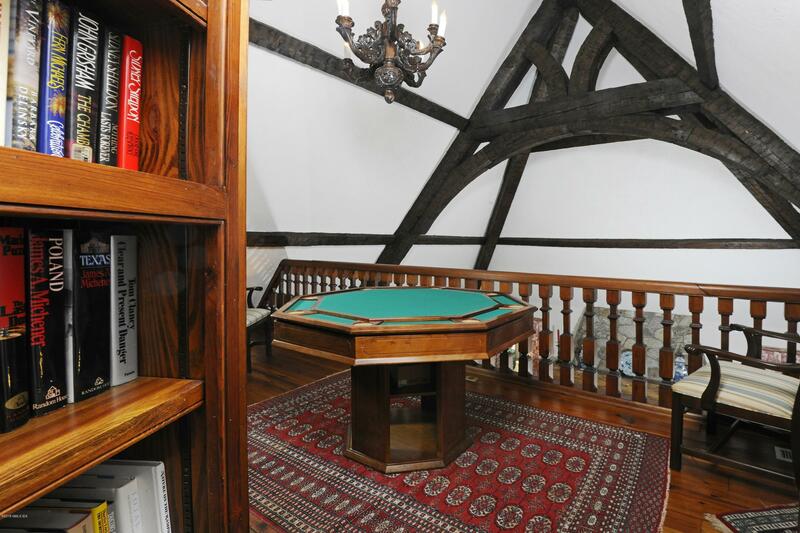 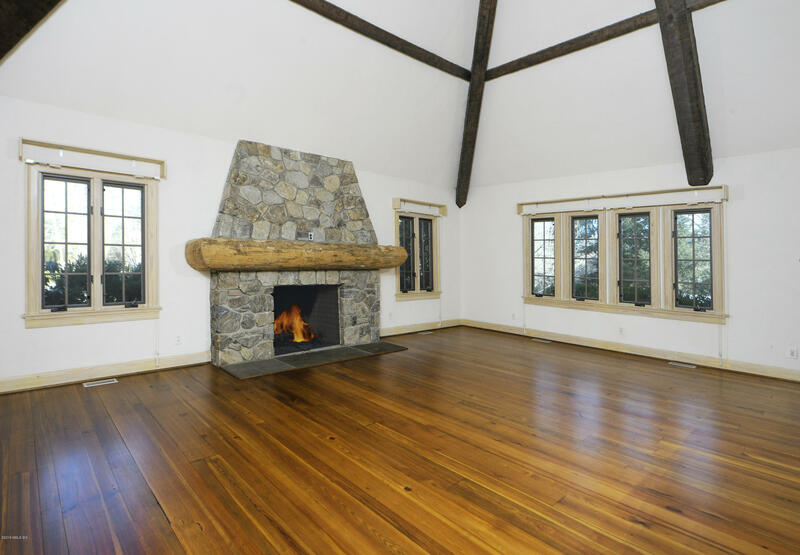 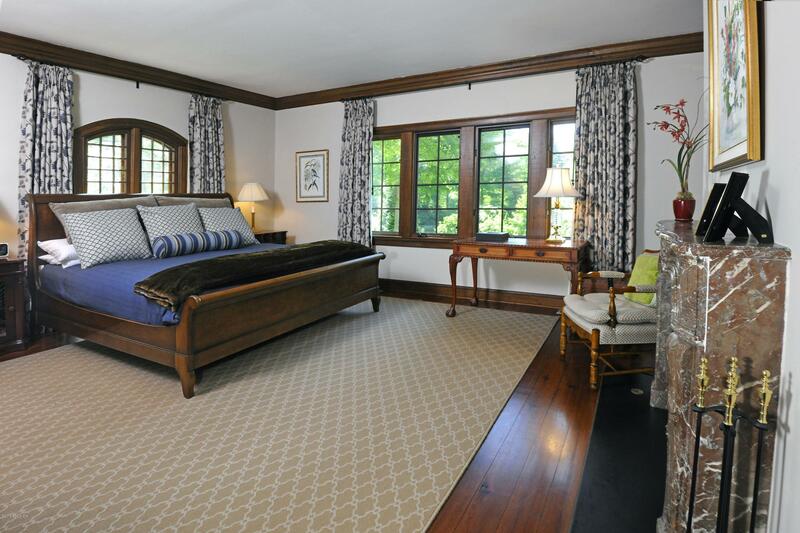 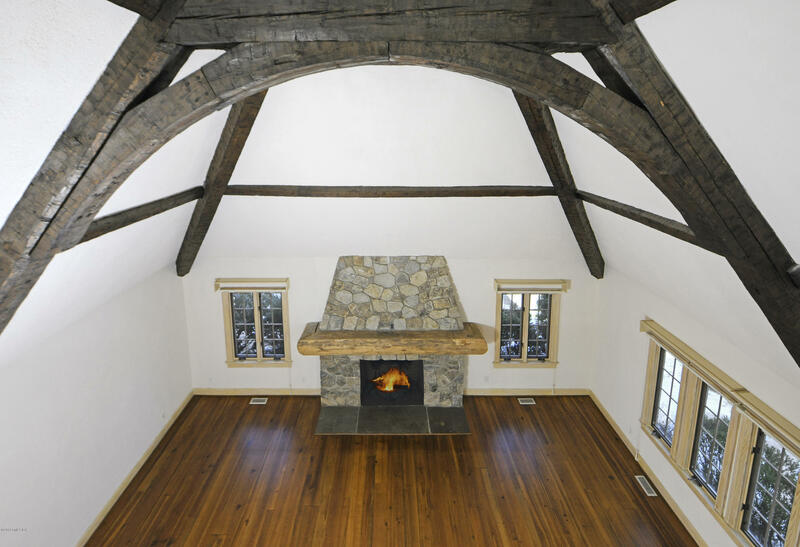 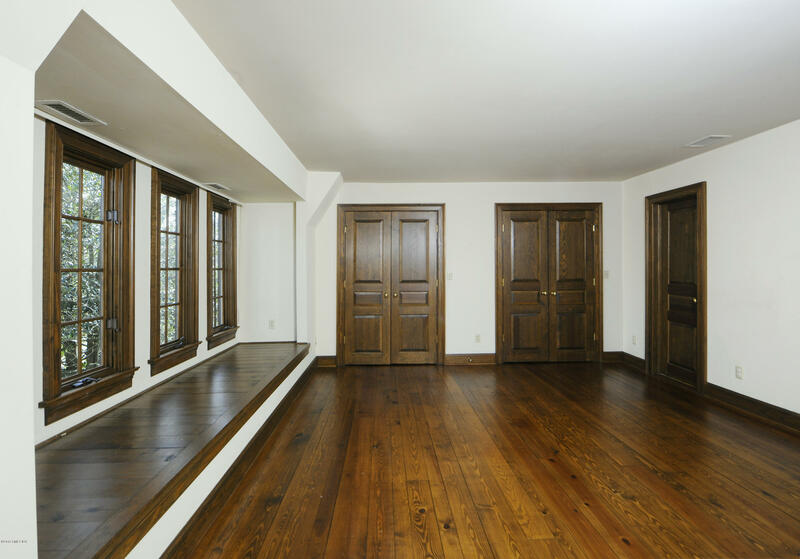 Custom features throughout include woodwork, leaded glass windows, hand hewn beams, balcony library hidden behind a bookcase door & octagonal turret entry foyer. 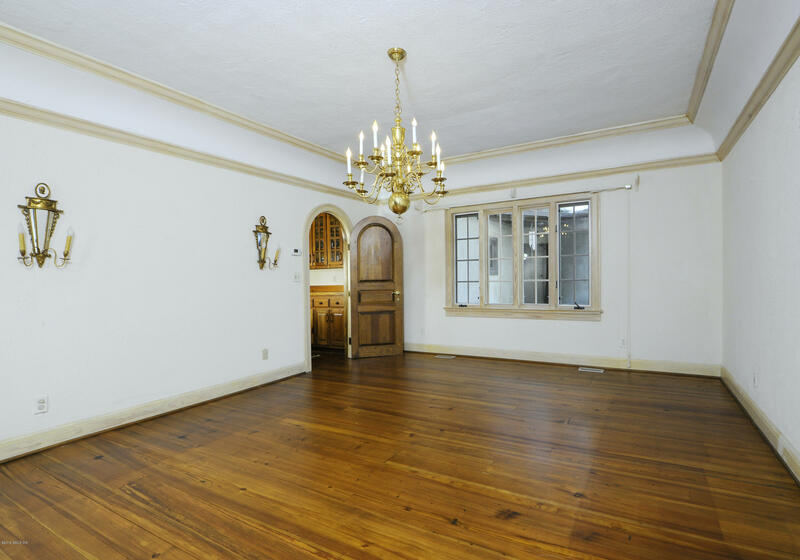 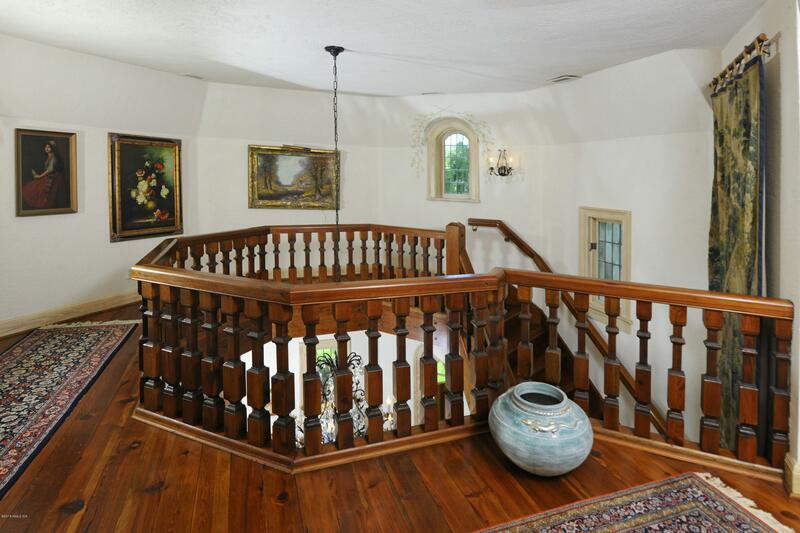 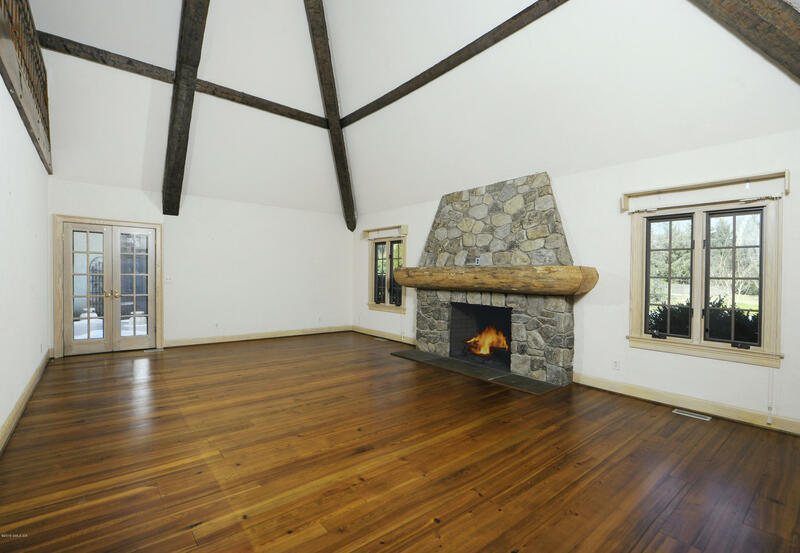 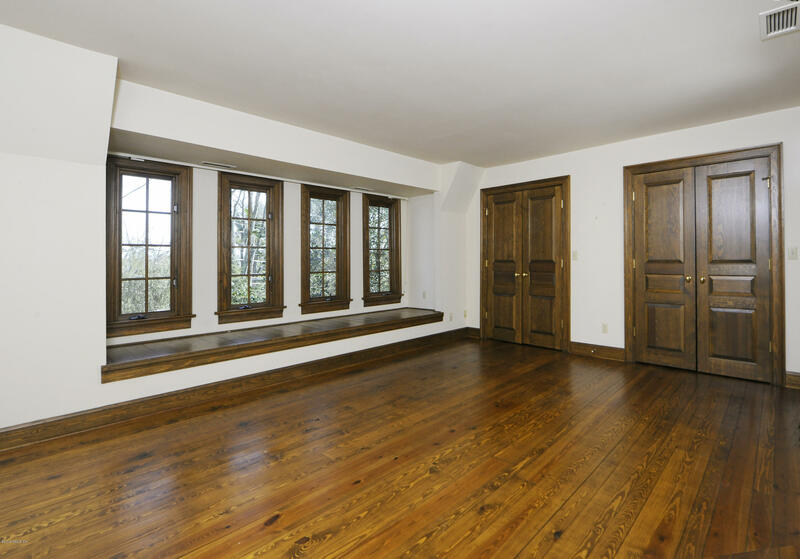 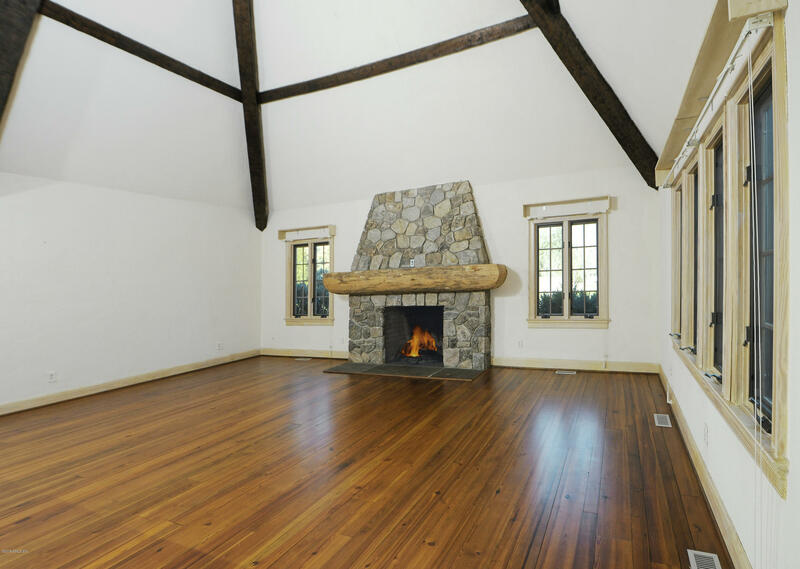 Dramatic vaulted living room, generous formal dining rm, gracious kitchen/family rm, paneled library & 1st flr master w/2 baths. 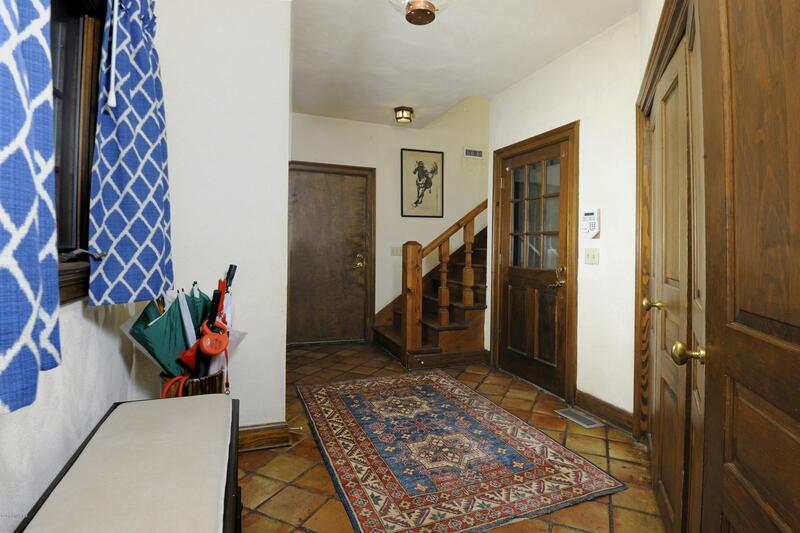 2nd Flr master + 2BR (1 w/sitting rm). 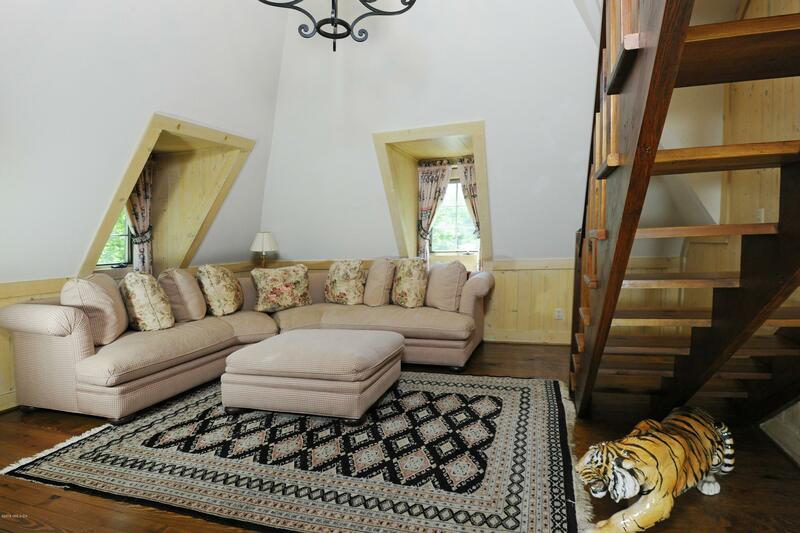 Guest/nanny/in-law apartment. 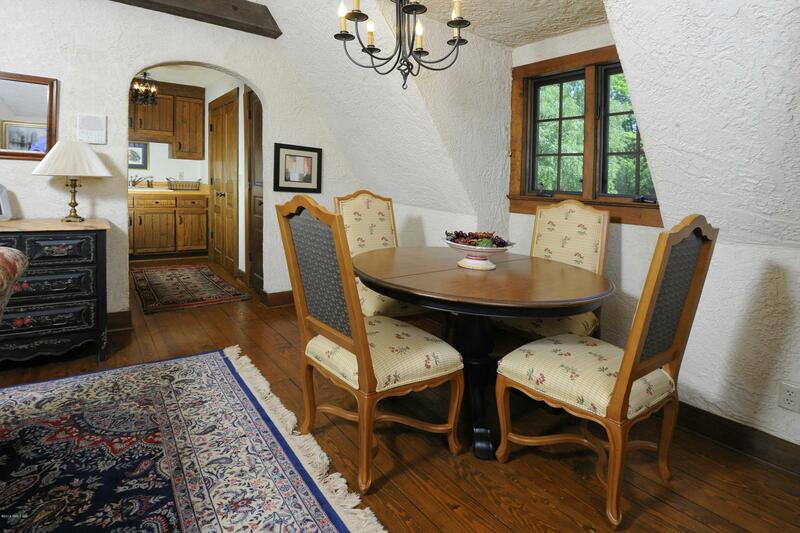 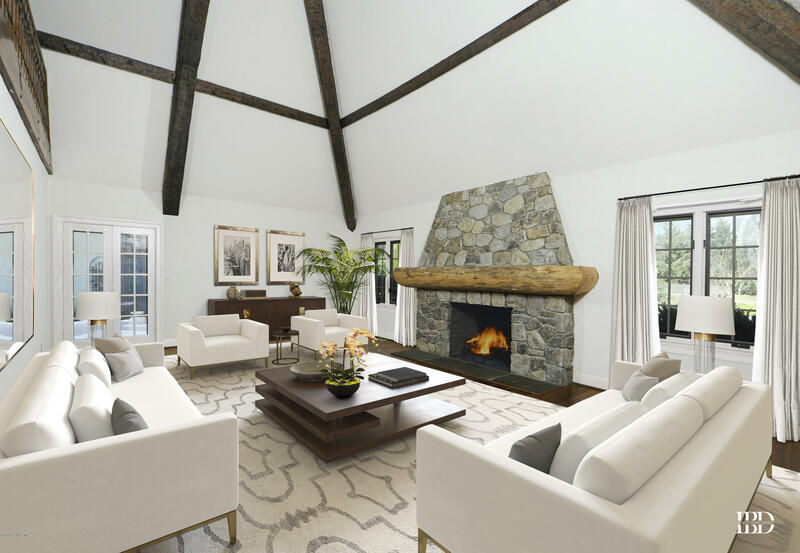 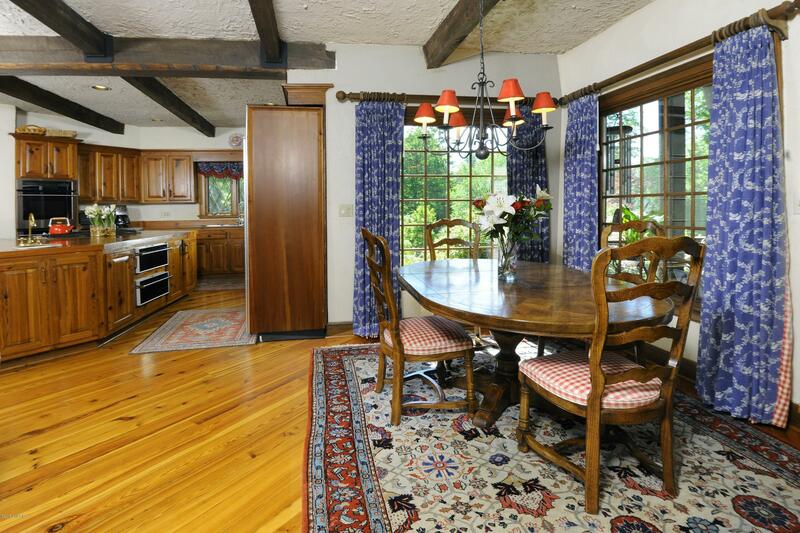 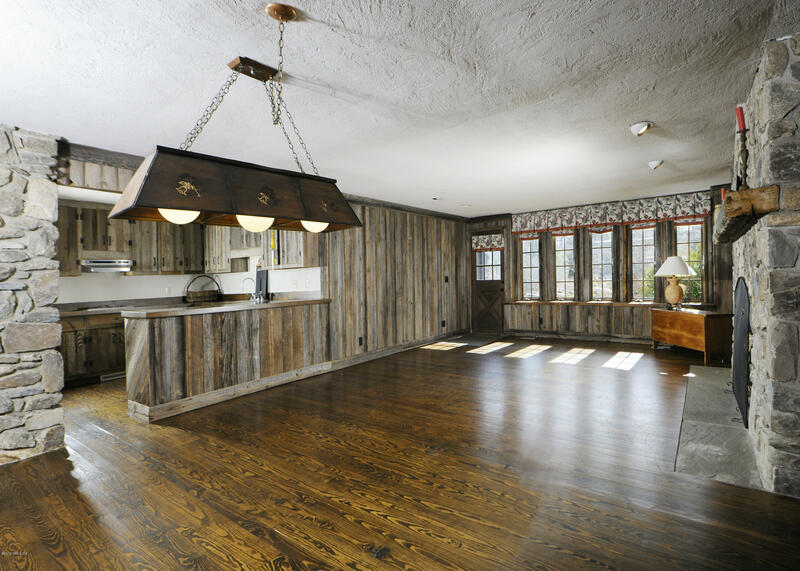 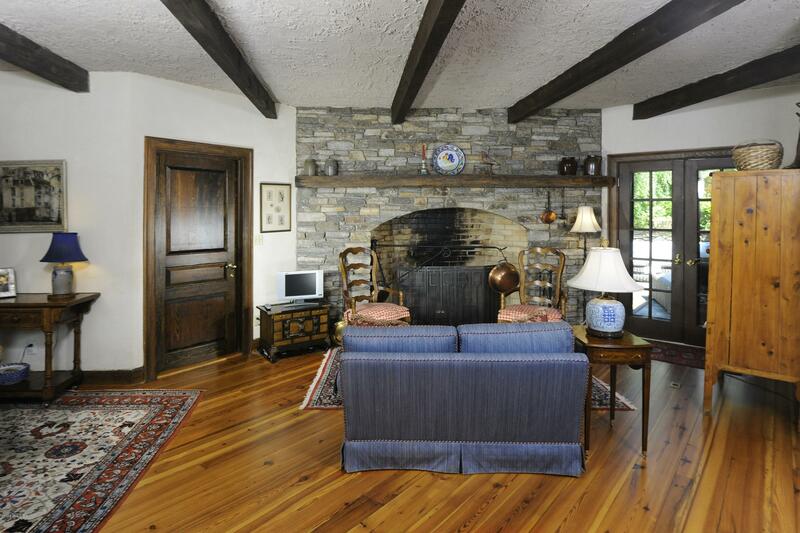 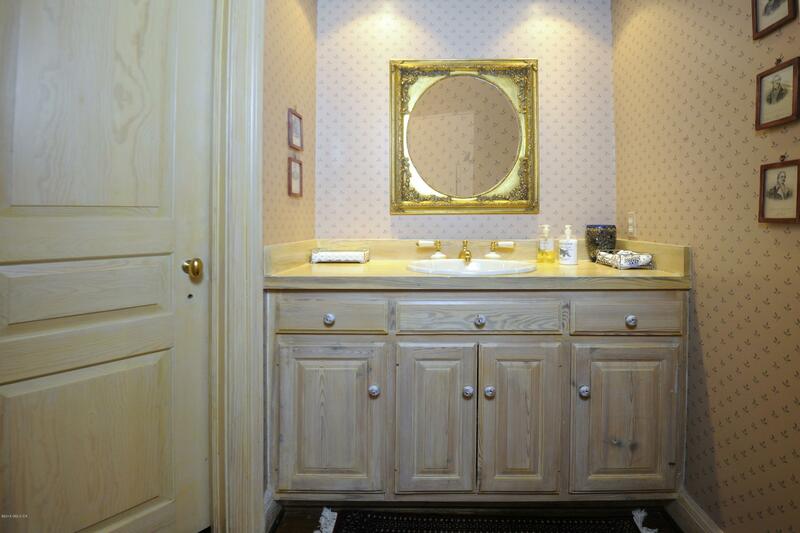 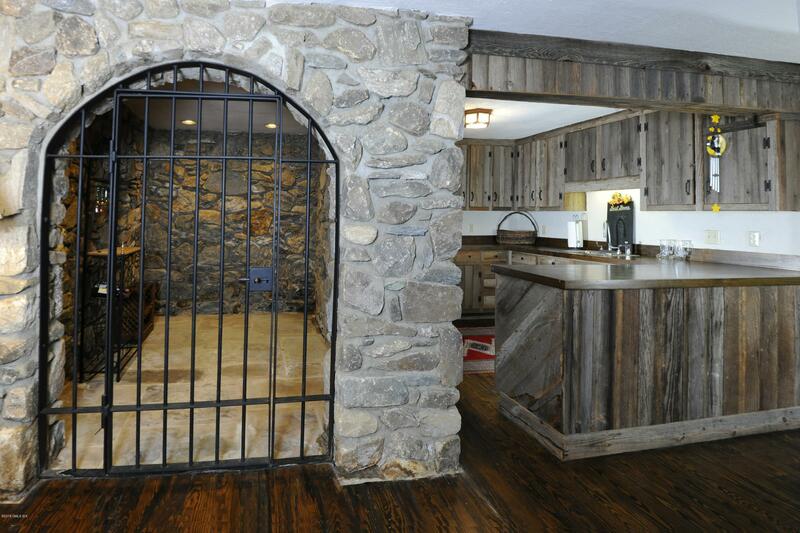 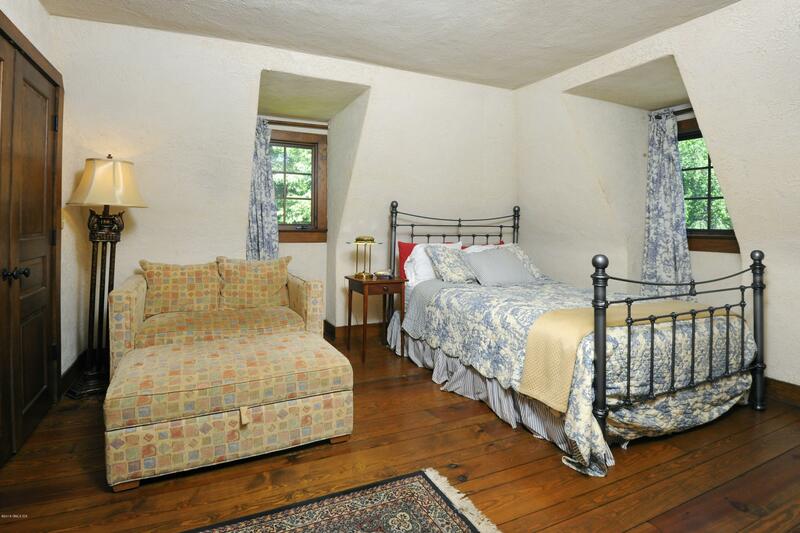 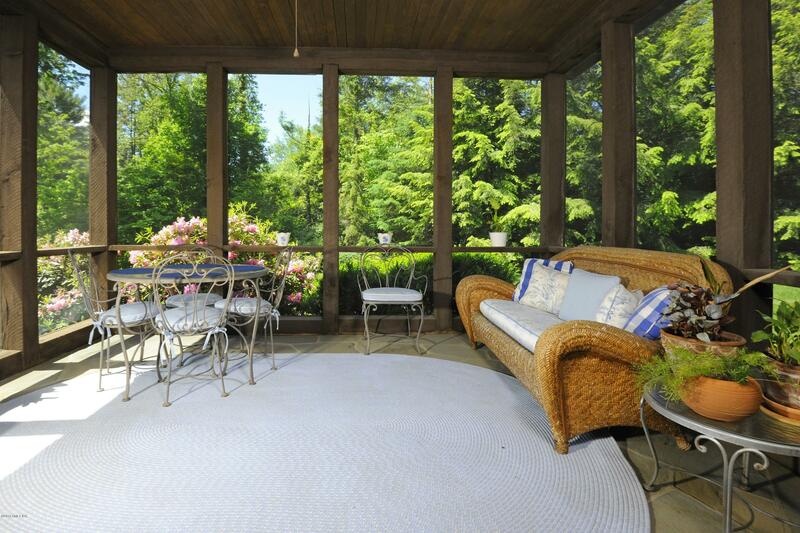 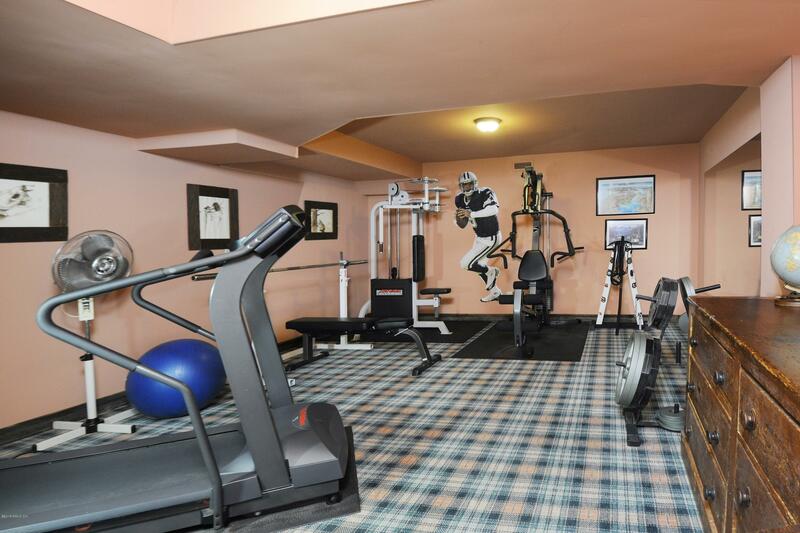 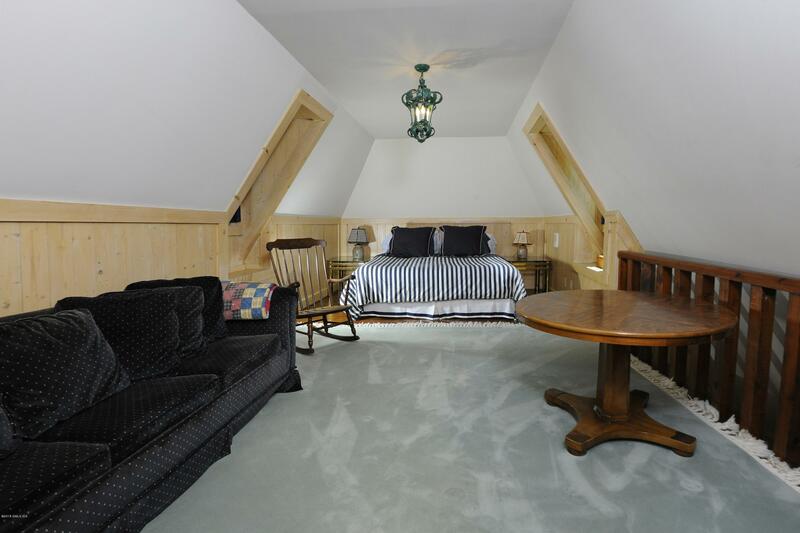 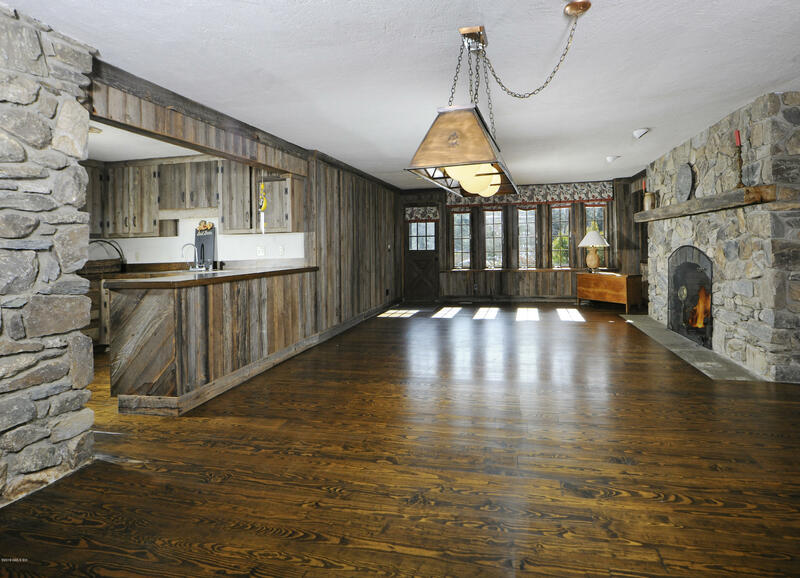 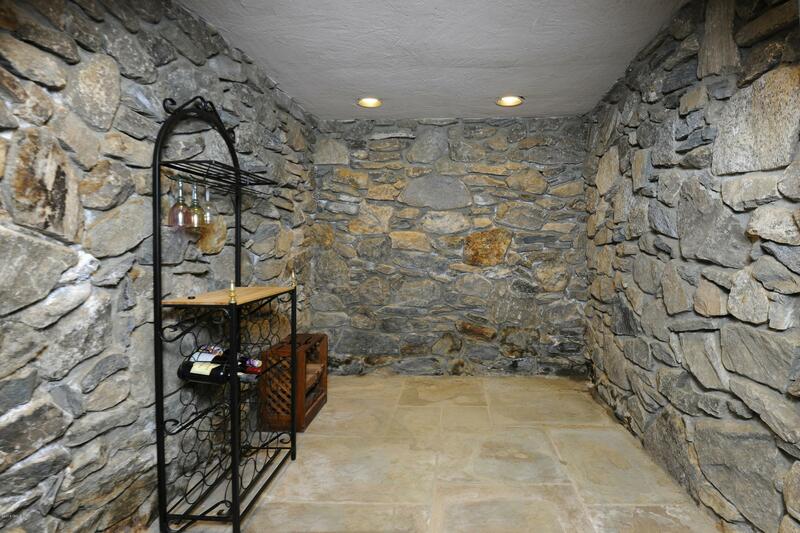 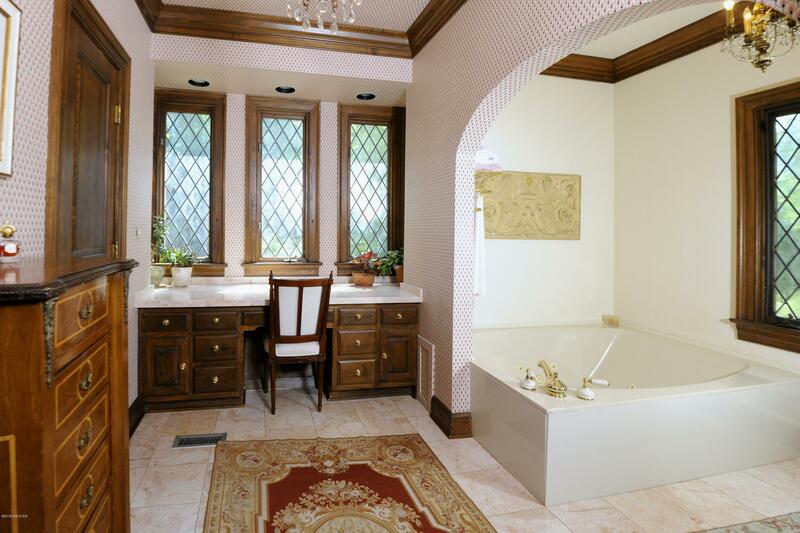 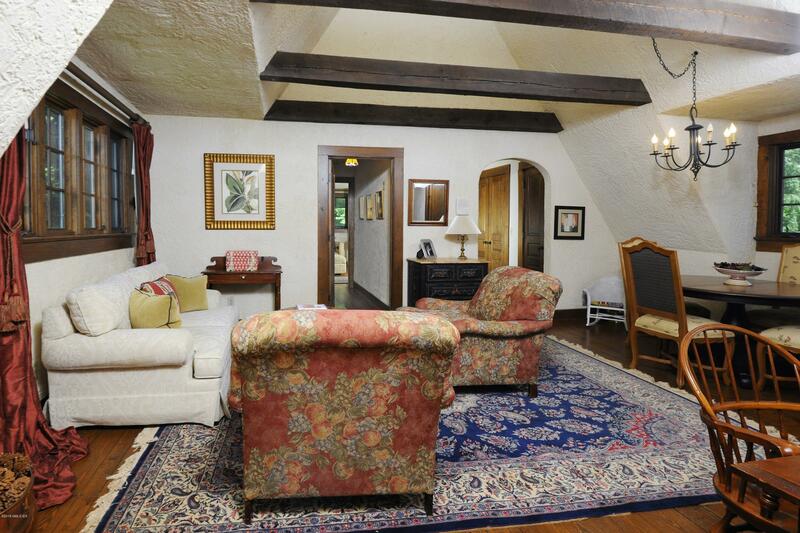 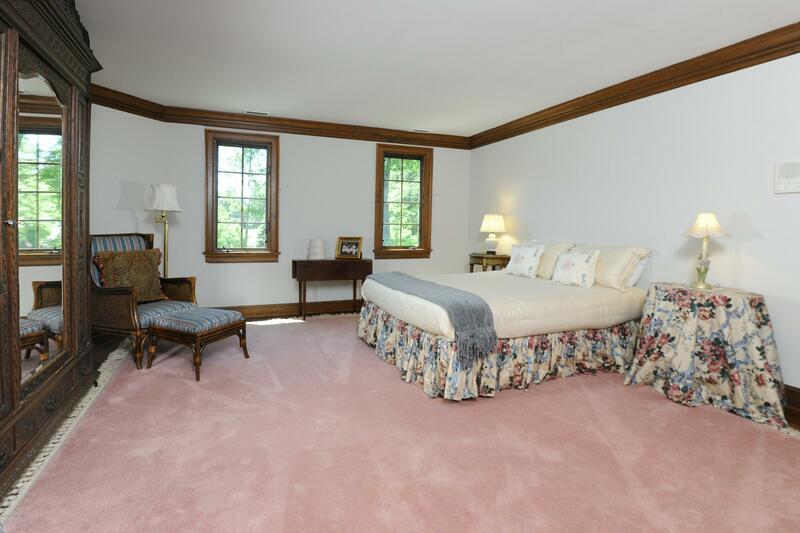 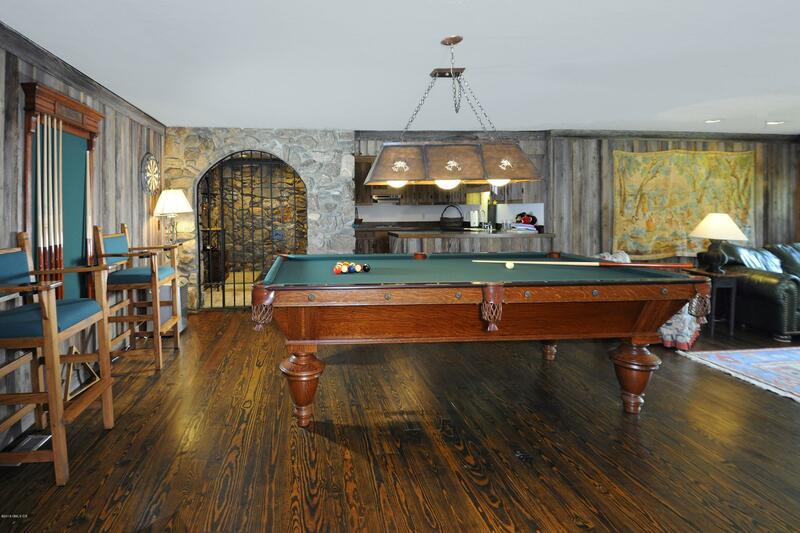 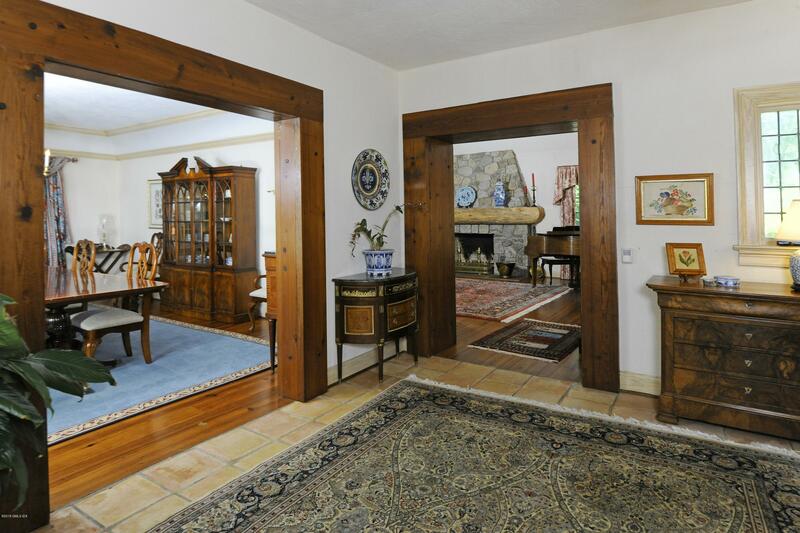 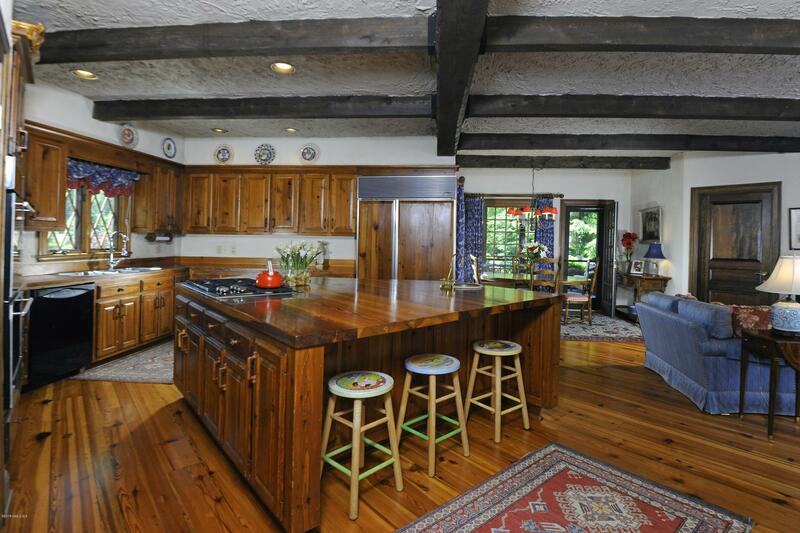 Finished walk out LL w/family rm, stone wine cellar, exercise rm & incredible storage rm. 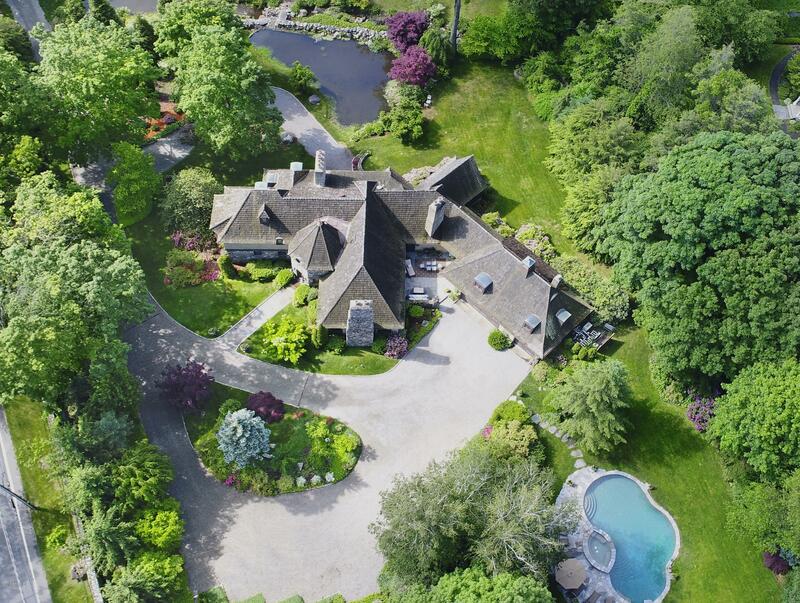 3-car garage + 1-car garage w/storage/gardening bays. 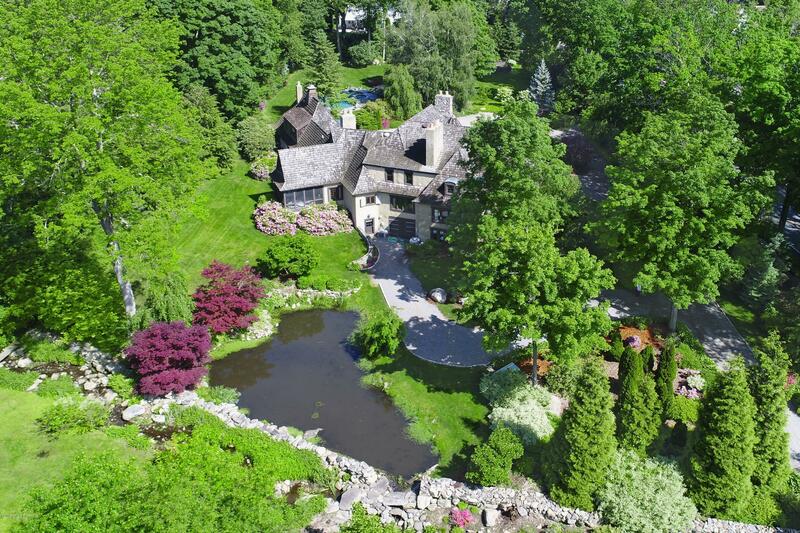 A truly exceptional property.